Learn the fundamentals of firearm management, and take your training to the next level with our world-class instructors at Fundamental Firearm Management, conveniently located in Fredericksburg, Virginia. 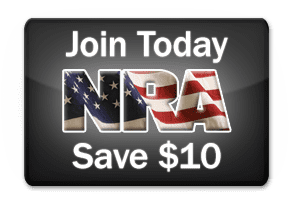 Whether you are learning how to use a gun for the first time or you are a veteran of law enforcement who wants to learn how to use a gun more responsibly, Fundamental Firearm Management is perfect for you. Not far from I-95, we are just a short drive from Stafford, Alexandria, and Richmond. Our location allows us to train civilians and professionals from Northern Virginia, Southern Maryland and Washington, DC. You’ll learn about gun training, gun safety and more during private classes. These classes offer one-on-one training with our certified instructors to ensure you receive proper instruction in a fully safe and enjoyable environment. We also offer lessons for intermediate and advanced shooters. Law enforcement and security professionals often visit us for tactical weapons training. Those wishing to obtain a Virginia Concealed Handgun Permit can contact us about our Concealed Carry Classes, safety courses, and other pistol training classes. Upon obtaining a Florida Concealed Weapons License, you can legally carry a concealed weapon in more than 30 states. Private Training for civilians, law enforcement and security personnel can also be scheduled by calling us at 540-370-8880. 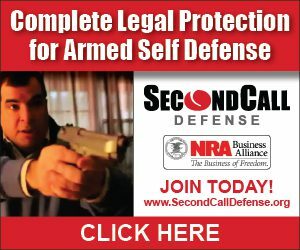 You may also contact us for NRA Courses, Personal Protection Training, Range Safety Training, Advanced, Defensive Pistol, Shotgun, and Rifle Courses. To obtain your pistol permit or take a firearms training course, call us at 540-370-8880. We are open for training seven days a week. Contact Us today for the finest gun safety and training courses Northern Virginia has to offer. FFM cannot provide any assistance in training foreign persons due to conflicting information from the U.S. Government regarding regulations pertinent to foreign persons and arms training. FFM cannot process any requests for assistance in training foreign persons.